We help picky eaters try new foods using hands-on techniques so they can grow and thrive as nature intended. 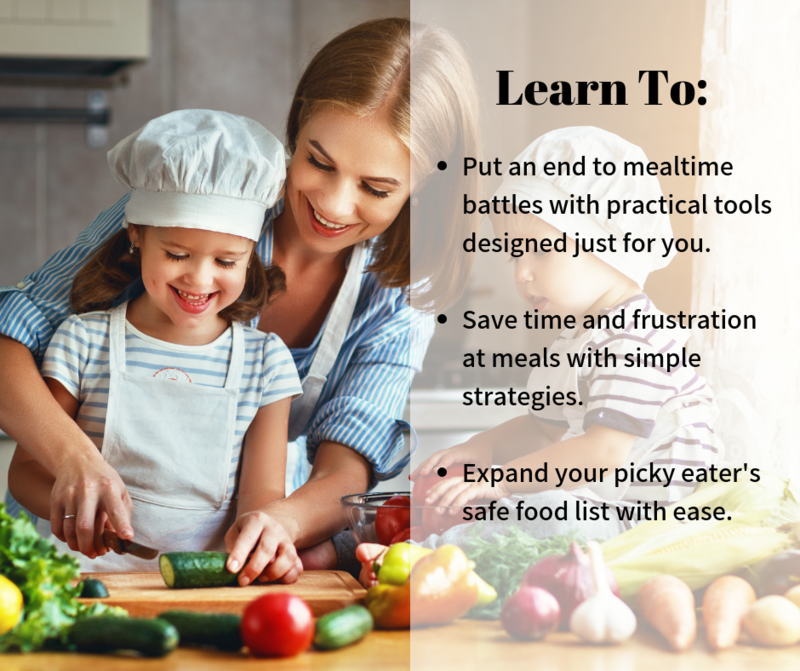 Take the guesswork out of feeding your kids with our easy guide to stress-free meal times. Stuck feeding your little one the same foods over and over? We can help! Very beneficial for our family! I’m so thankful for the knowledge Lacey shares! I’ve learned so much. 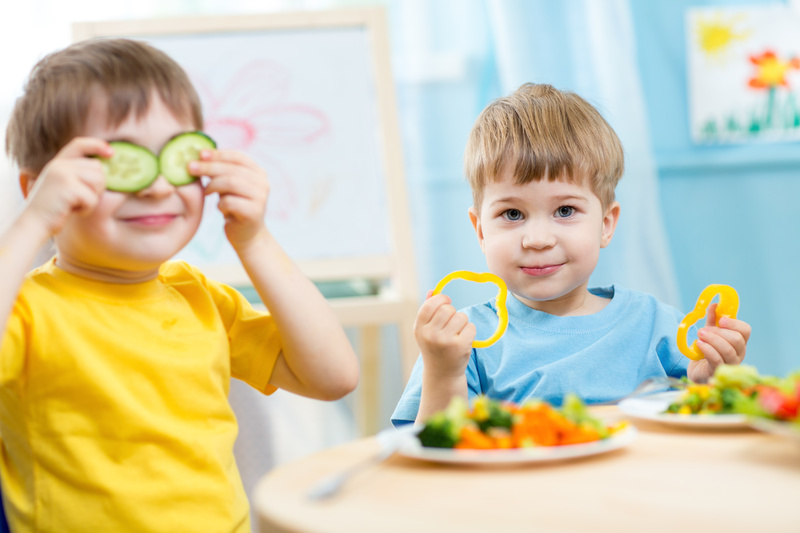 Children are very intuitive eater’s and we have learned to trust that with our children. When our daughter says she’s done, and responds ‘yes’ when we ask if she’s full, we don’t push it or bribe her. Children are very aware of their hunger cues, I’ve learned that it’s important to respect that. Lacey has lots of knowledge and we are thankful for what we have learned – it’s been very beneficial for our family!! Copyright © 2019 Beyond Baby Nutrition. Theme: Himalayas by ThemeGrill. Powered by WordPress.